As a child of the late 80’s/90’s, I grew up with one particular version of Beauty and the Beast which stuck with me big time. It would remain not just one of my favorite adaptations, but one of my favorite TV series of all time. So welcome back to Tale as Old as Time Rewind, where this week we’re going to explore the underground caves and subway lines of a show you may have heard of. Let’s take a look at the 80’s TV version of Beauty and the Beast – starring Terminator‘s Linda Hamilton and Hellboy‘s Ron Perlman. That time of year again is rolling around the corner, where Hollywood has their eye on the next movie to throw onto the awards hype train. 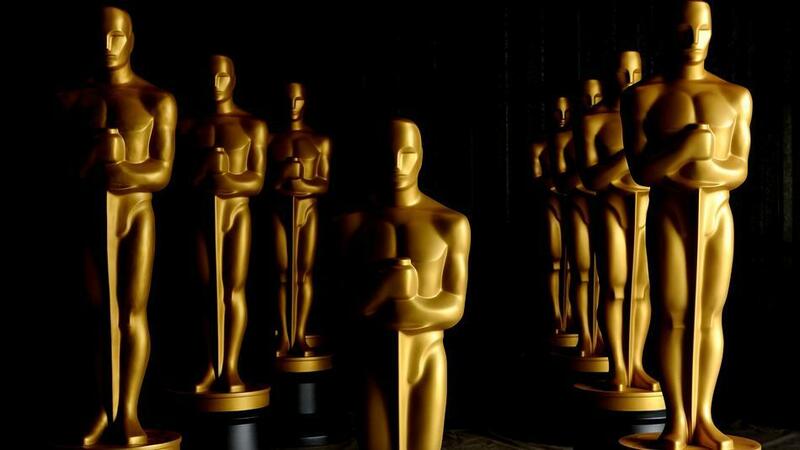 So every week (leading up to January 24th, when the Academy’s nominations come out) I’ll be giving you my predictions per category, so that you can impress your friends at all of your New Years Eve parties. And without further ado, let’s see who could score Best Picture…. and the nominees are….